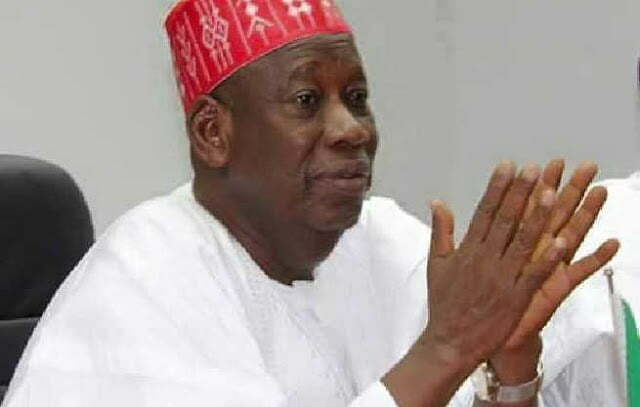 The Peoples Democratic Party (PDP) gubernatorial candidate in Kano State, Engineer Abba Kabir Yusuf, has challenged Governor Abdullahi Ganduje to go ahead with his planned probe of ex-governor Rabiâ€™u Kwankwaso. Yusuf, who was the Commissioner of Works during Kwankwasoâ€™s tenure as governor, spoke yesterday during a radio programme in Kano. Ganduje had last week vowed to probe his predecessor, Sen. Rabiâ€™u Kwankwaso, over the multi-billion naira 5 kilometre road projects for the 44 local government areas in the state. However, the PDP gubernatorial hopeful who is also Kwankwasoâ€™s son-in-law, said it was shocking for Ganduje, being the deputy governor and Commissioner for Local Governments during Kwankwasoâ€™s tenure to contemplate probing a project he was part of. â€œI was the commissioner of Works and Housing then (Kwankwasoâ€™s tenure); my ministry ought to have been in charge of that project but Ganduje claimed it, and it was his office that gave out the contracts and paid the contractors mobilization up to about 40 per cent,â€ Yusuf said. â€œIt was when we discovered that after several months, virtually in all the sites of the project not up to 5 per cent of work was achieved that Kwankwaso set up an investigation committee which I chaired to look at the reasons behind the delay. The report is with us and at that time we also disseminated it to most of the contractors,â€ he said.